Anatomy is derived from Greek word which means to cut open. Thus human anatomy means to cut open human body and study its different structures. In anatomy you study each and every macro structures and their relationship with other structures in the body. Therefore to become a doctor (especially sergeon) you need to study human anatomy. Human anatomy is thought to be one of the most difficult subject and in it is true as well upto some extent. But if you study it from best books with atlases and videos you can easily learn it. If you are a new medical student and searching for Best anatomy books, then you are at the right place. You can find best anatomy books here as well as download them for free or buy them at discount rates. There are different subjects of human anatomy like embryology (that deals with pre natal development), histology (microscopic study), gross anatomy (macroscopic anatomy), neuro-anatomy and general anatomy. 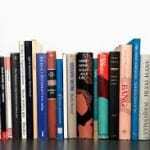 You can books of all of these subjects below and download for free as well. Want to learn human anatomy with clinical notes? if yes, then this book will solve your problem. This book will help you to learn gross anatomy by regions means by studying different regions like uper limb, lower limb etc. You can read more about this book in detail here. 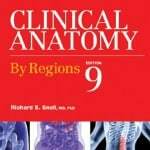 Another book for clinical anatomy that provide much more in depth study of human anatomy (as compared to snell anatomy) is clinically oriented anatomy by Kieth L Moore. You can buy this book at discount price from the link above, or download it in pdf for free as well. 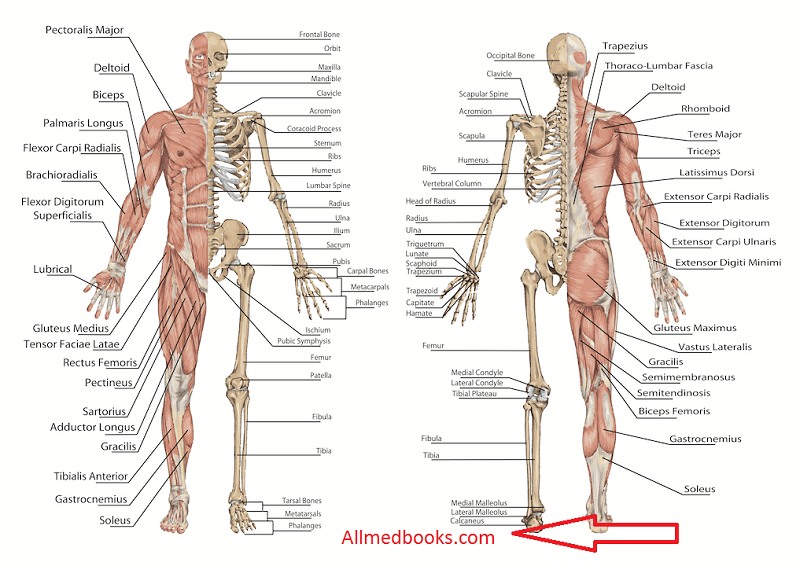 After choosing a book for clinical anatomy from the two books above, you would also need to have an atlas of human anatomy. The reason is that, anatomy is too difficult to understand only with clincal anatomy book. Therefore, you would need an atlas or videos etc. 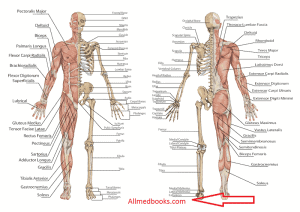 The best atlas for human anatomy that is widely used is netter atlas of human anatomy. 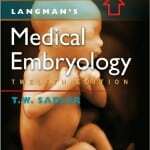 If you are searching for human embryology book, then you should try langman’s embryology and compare it with other books and you would feel the differnece. I have written a detailed review of this books. You can read it from above link. There are not many books of neuro anatomy (as compared to clinical anatomy). But the best book that i study myself is snell clinical neuroanaotmy. The reason i like this book is due to its clinical boxes that explain each and every clinical point. You can read my review about it from the link above. To learn histology and to be able to distinguish different slides, you would definitely needs an atlas. And for this purpose di fiore atlas is the best. You can also read about each and every topic in detail besides seeing pictures of differnet slides. 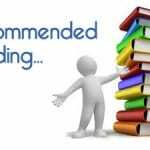 This is my list of recommended anatomy books. If you have any advice, you can reach us via the comment form below. Thanks Sir. Your site is awesome. 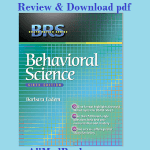 It is easy to download book of your choice. THANKS ALOT AGAIN. Please sir, help me and get this textbook for me in this your website: “Grant’s Method of Anatomy”. I have been searching for it online and I really need it urgently. Thanks, as I await your reply. ok..if it has a pdf copy i would publish it..
Really helpful, but I’m a bit confused. How is Grey’s? All of my classmates are using the newest Grey’s Anatomy for Students but I’ve also heard lots of good stuff about Moore’s COA. What’s better to get, that covers everything very well? both are great books…one of my friends use KLM and according to him it is great but lengthy. 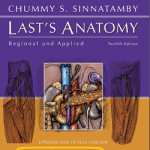 please provide me Columbia gross anatomy dissector – all volumes…. Thank you, is very kind of you.